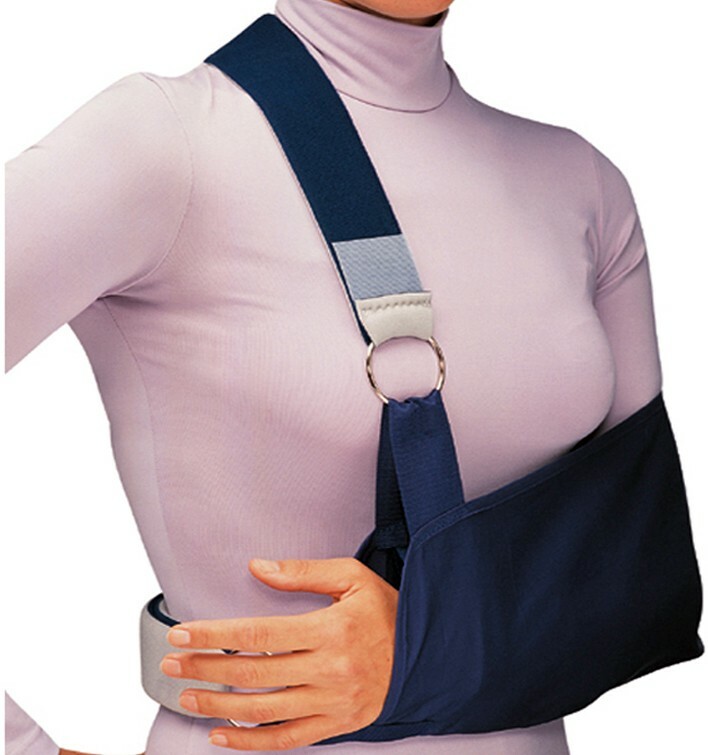 I am sorry we do not have replacement parts for that particular sling, if it is not big enough try going back to the Ortho and exchangi9ng for a bigger size. How long (inches) is the strap? A size Medium will accomodate up to 28 inch's, as you go up in size the strap also gets longer.